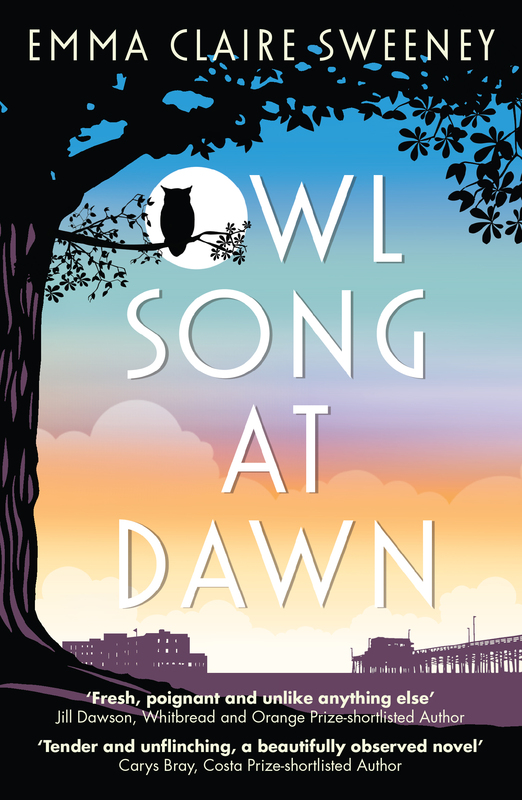 In a list of the top novel debuts of 2016, Amazon Books named Emma Claire Sweeney as a Rising Star of 2016 for her novel Owl Song at Dawn. Hive also named her as a Rising Writer for July 2016. As the holidays draw near, don’t miss the opportunity to give the gift of one of the hottest novels of the year.